The Portland Sea Dogs contest against the Binghamton Mets (NYM) was rained out for the second day in a row. The game will be made up as part of a doubleheader on May 19. The Salem Red Sox dropped both sides of a doubleheader Wednesday against the Carolina Mudcats (CLE) by scores of 2-1 and 4-0. It was a tough day at the dish for Salem as the team collected a combined five hits in 14 innings of play. Outfielder Kevin Heller put together the best offensive day, going 2 for 5 with a double and a triple between both games. The day's best pitching performance was delivered by Simon Mercedes, who gave up only one earned run on five hits in 4 1/3 innings. Mercedes, who pitched in the 2-1 loss, was charged with the loss, however. 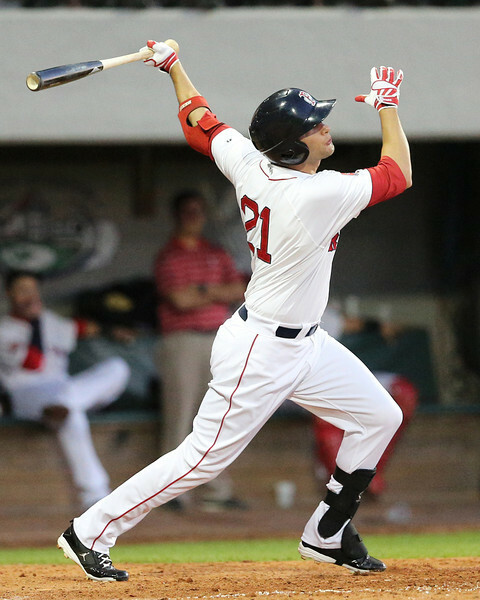 The Greenville Drive lost a heartbreaker on Wednesday 8-7 to the Charleston RiverDogs (NYY). The Drive got down 5-0 early after shaky first and fourth innings from starter Pat Light. In the bottom of the fourth, the Drive broke the shutout on a Kevin Mager solo home run. Greenville would score two in the bottom of the fifth and three more in the bottom of the sixth inning, which cut the Charleston lead to 7-6. In the bottom of the eighth, Manuel Margot leadoff the inning with a single before stealing second and third base. He would eventually score from third on a two-out Jimmy Rider single. Unfortunately, Charleston struck back in the top of the ninth and got one run off reliever Taylor Grover. The Drive were unable to muster any more magic in the bottom of the ninth, and were sent down in order. It was a rocky start for Light, who had began the season on a strong note with two quality outings where he struck out 15 in 12 innings. On Wednesday, Light surrendered five earned runs and six hits in 5 1/3 innings. It was the walks that hurt Light, who handed out four bases on balls in the game while striking out four. 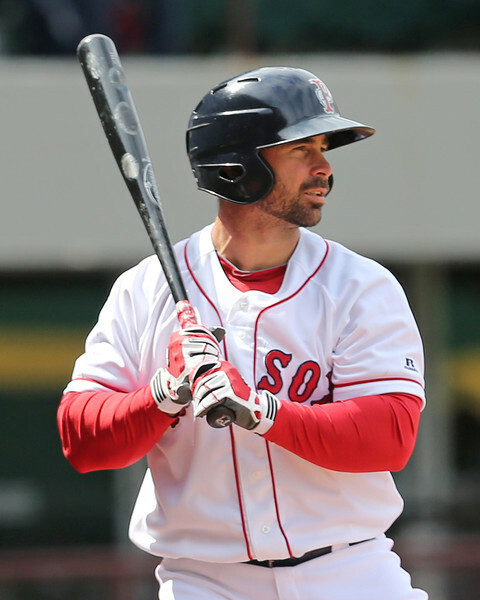 Player of the Day: PawSox outfielder Alex Hassan (pictured) had a big hand in Wednesday's win, going 3 for 5 with two runs and two RBI. Hassan, 26, picked up his fifth and sixth doubles of the young season, continuing his progress from last year when he hit 14 doubles in 187 at-bats for Pawtucket. So far in 11 games this season, Hassan has posted a line of .295/.392/.432 with nine runs and seven RBI. Photo Credit: Dan Butler and Alex Hassan by Kelly O'Connor.